Genesis Training Company is owned by Sam Morgan, a former Team USA/All American specializing in one on one- hands on coaching focused on life balanced training. 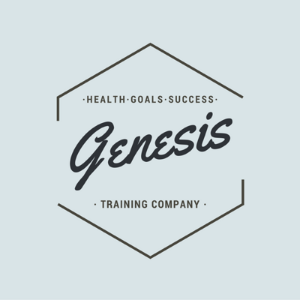 Genesis Training Company is focused on human first and triathlon second. We believe a balanced athlete will always be a faster and happier athlete. I left corporate America to do this full time so that I could have full focus on creating a quick responding, life focused training environment that is hands on. My athletes have full access to me. No "you can email me" stuff. Aside from schedules and dynamic changes as your life changes, I also handle aerodynamic questions, form, group workouts, private workouts, and many other things. My certification in GURU fitting from Dave Ripley comes in handy as fits are a continuously dynamic thing. We don't just swim, bike, and run. We stretch, yoga, pilates, row, cross train, and many other tasks to keep the body strong and training interesting. Each athlete is treated individually. I can't treat my 15 year old national champion the way I do my year 2 athlete. Athletes lives, goals, and personal quirks all require specific attention to see growth in both the athlete/coach relationship but also the athletes mentality. Interested? Message me!